In 2014, you helped to raise a grand total of £1020.85! Please continue to collect during 2015 as we aim to raise another £1000! 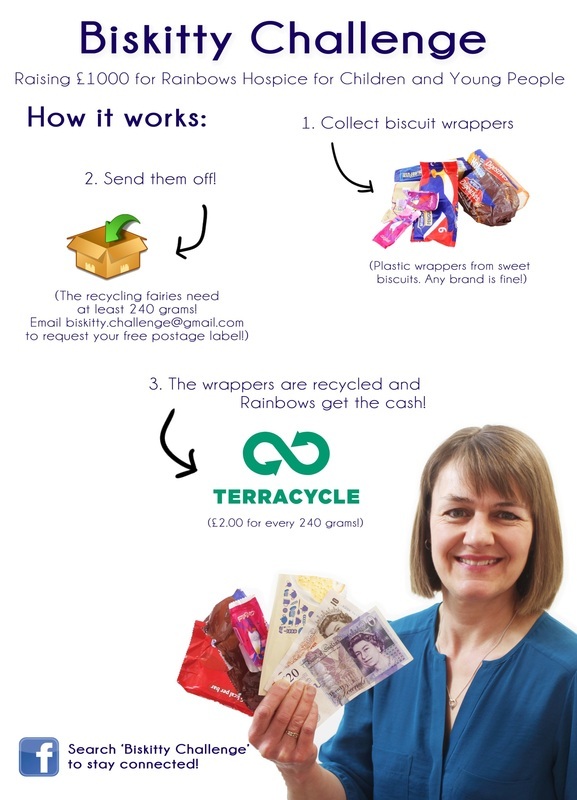 By collecting lots of biscuit wrappers we can help the charity to reach their goal of £1000! 1. Collect used biscuit wrappers, inner individual wrappers and outer wrappers of any sweet biscuit, as long as it doesn't have a silver inner. Any brand, even Supermarket own brand. Not savoury, or cakes. 2. Rainbows can exchange 2.4g for 2p. One penguin outer wrapper weighs approx 2.4g. 3. 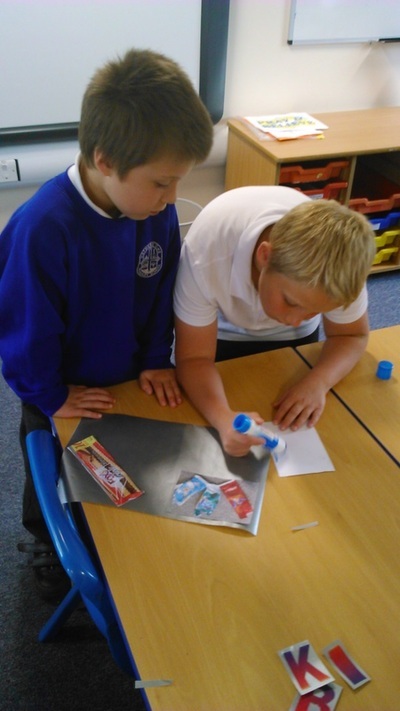 When we have a full box we will send the wrappers to Rainbows and then start again!